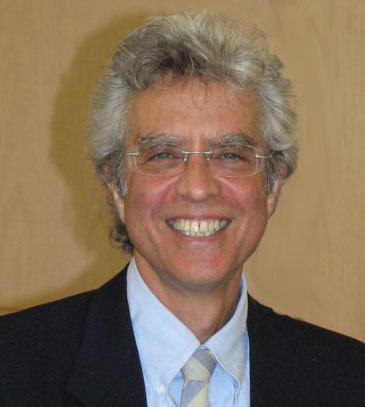 Dr. Kafka is a Diplomat of the American Board of Internal Medicine, the American Academy of Anti-Aging and Regenerative Medicine and a Fellow of the College of Endobiogenic Medicine and Integrative Physiology. He practiced in New York City for many years enjoying integrating holistic ideas and therapies with his traditional training. In 1996 he moved to Santa Fe, New Mexico to devote more time to his personal spiritual journey and to study spiritual healing. Eventually he was led to Ojai, California and then to Los Angeles, where he currently has a practice in Integrative Medicine, combining the richness of his varied experiences and inquiries.